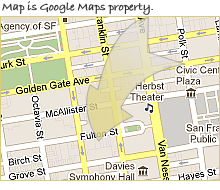 PLC is a professional law corporation in San Francisco, California. 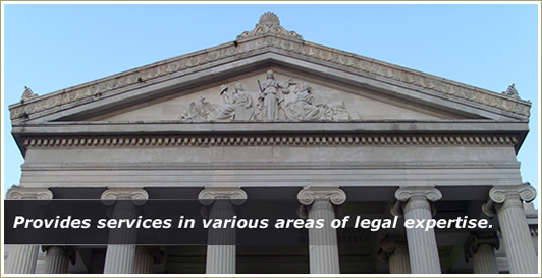 Established in 1982, we provide services in various areas of legal expertise. These include immigration, business, international transactions, family, disability, employment, intellectual property, and civil litigation. IBARRA PLC has lawyers licensed in California and legal consultants licensed in the Philippines, France, Canada, China, and Portugal. the Civic Center of San Francisco. Meet our lawyer, Crisostomo G. Ibarra. Cris G. Ibarra is a resident of San Francisco for over 50 years. He spent 15 years in Manila, the last 10 of which at Xavier School. Cris possesses a comprehensive set of experiences as a litigator, business transactional counsel, strategist, legal advisor to companies, agencies and ministries. You also visit the Our Lawyers page to know another lawyer, Gener Benitez and our Consulting Associates. Click here to know more about our practice areas. Copyright 2019 Ibarra PLC. All rights reserved.